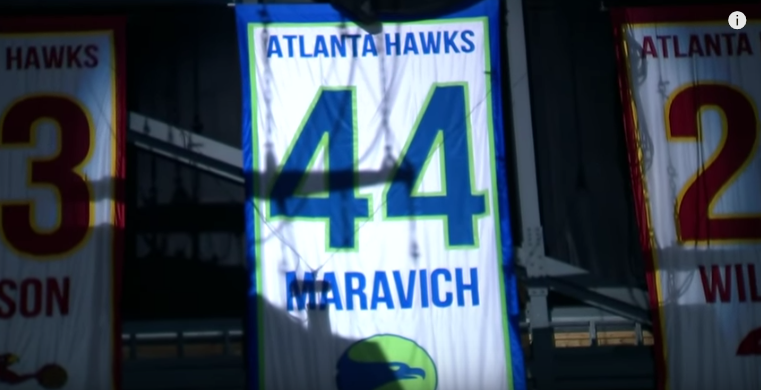 The Atlanta Hawks retired the number 44 Pete Maravich jersey at halftime during the game on March 3, 2017. 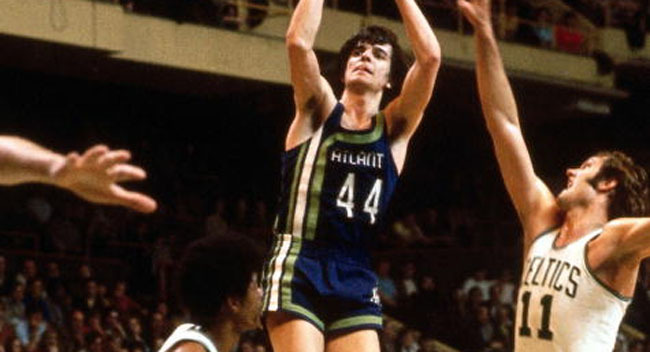 ‘Pistol’ Pete Maravich is now the fifth player in Hawks’ franchise history to have his number retired. 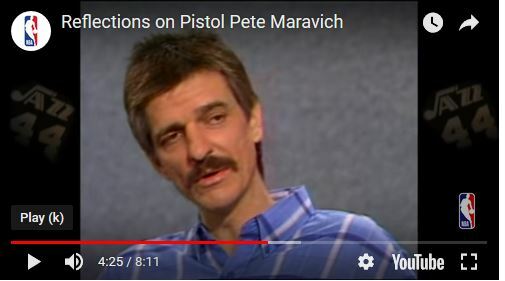 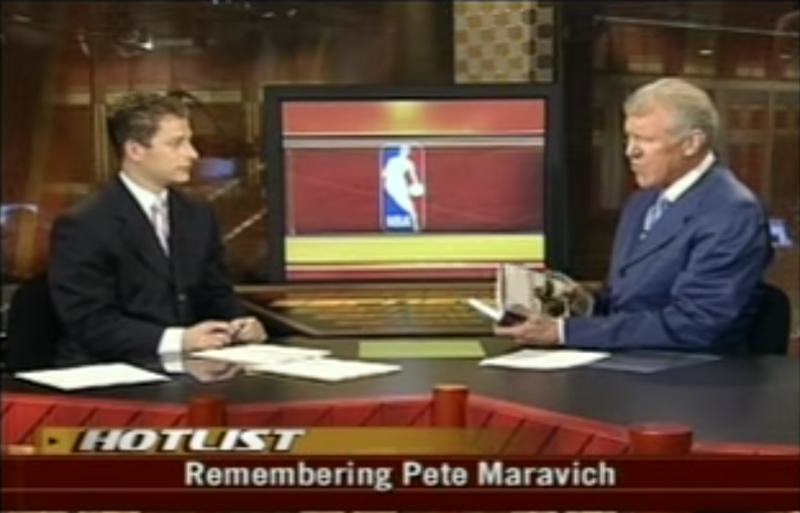 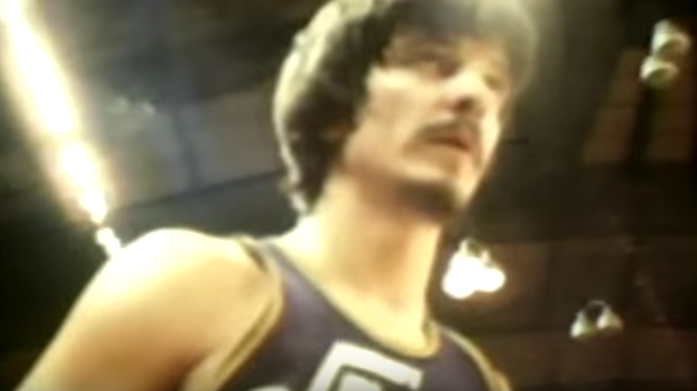 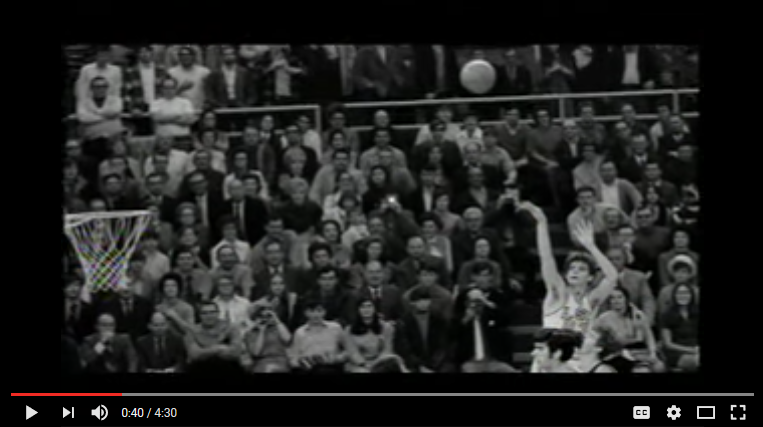 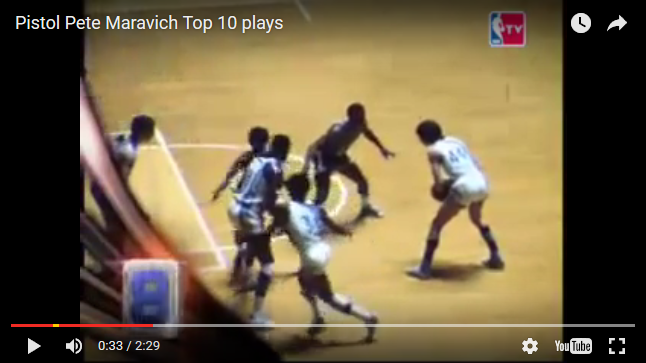 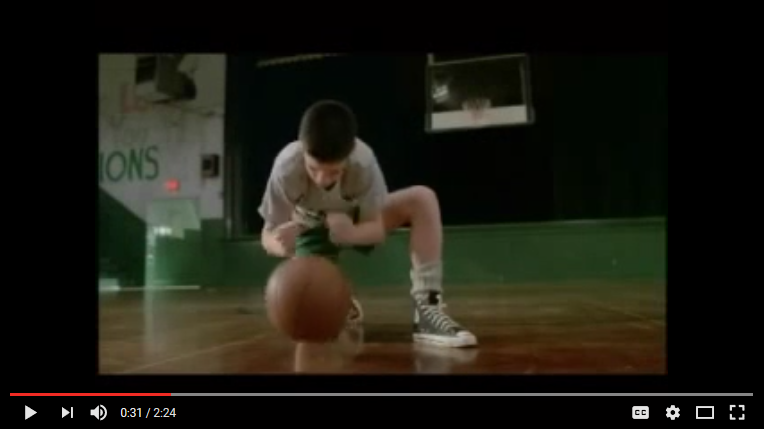 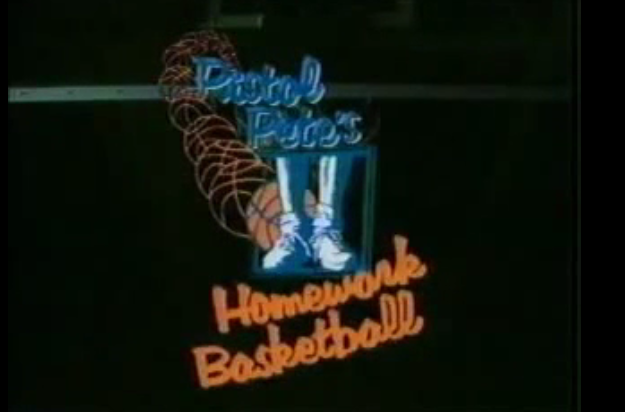 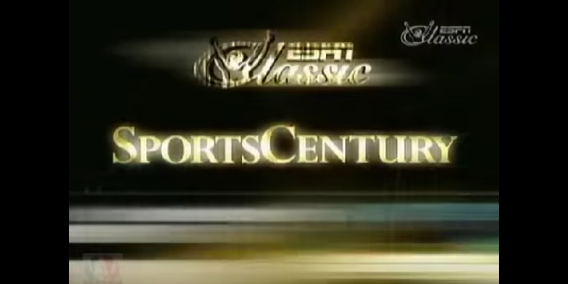 Watch this video and see why Pistol Pete Maravich is ranked among the top 10 NCAA shooters of all time.